Striped Bass fishing should get better as the weather warms up and the winds abate. 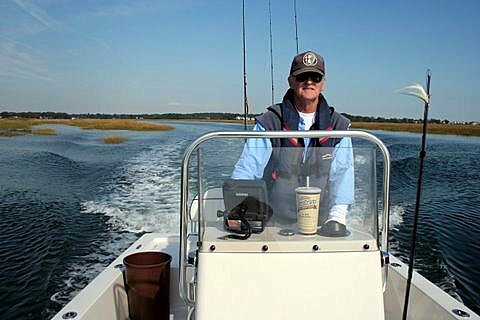 Striper fishing for schoolies is fair to good in the coastal rivers and coves. The usual schoolie spots include the Pawcatuck River, Thames River from Norwich down to Montville, Niantic River, Connecticut River by Great Island (Wood Lot), Housatonic River and around the Norwalk Islands. 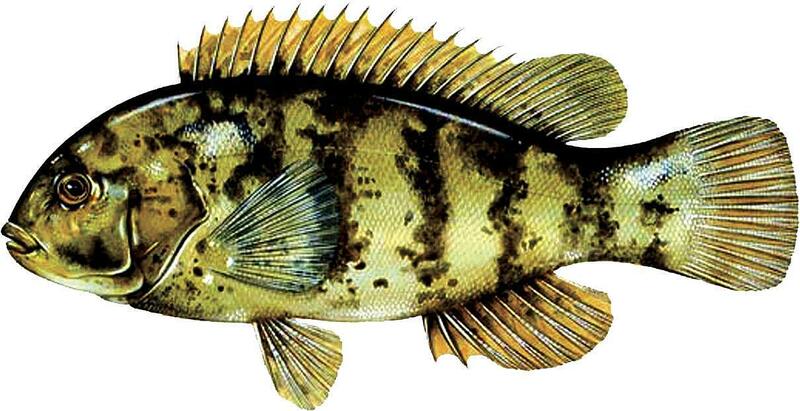 Tautog: The hot spring fishing season has come to a close but will reopen again July 1. Winter Flounder fishing is fair to good. Mouth of the Thames River in the Pine Island area, Niantic River, mouth of the Connecticut River by the east breakwater (on a flood tide), and Norwalk Harbor have been the better spots. 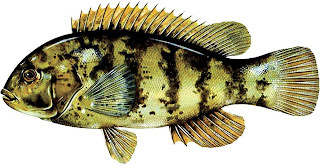 White Perch fishing is fair to good in the coves of the Pawcatuck, Thames, Connecticut and Housatonic Rivers. Bluefish have arrived in LIS but fishing is spotty. The Race, Millstone warm water discharge, and New Haven Harbor (Sandy Point) are early season chopper spots.